The much anticipated institutional investment initiative Bakkt has revealed the details of its Bitcoin futures, which is expected to launch in early 2019. The launch, which has been anticipated for months now, only needs an approval from US Commodities Futures Trading Commission (CFTC) before going ahead. ICE Futures U.S. offers physically delivered daily futures contracts on Bitcoin traded in BTC/USD (subject to regulatory approval). These contracts will be traded on ICE’s electronic trading platform, which offers industry-leading speed and reliability, regulated by the CFTC…Trades will result in physically delivered Bitcoin in the regulated Bakkt Warehouse. Market participants are eligible to transact with any other market participants. 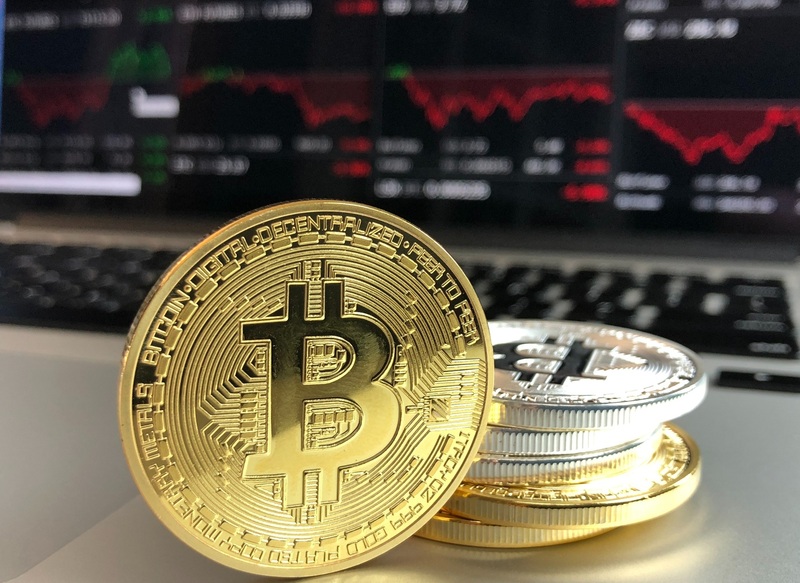 ICE physically delivered bitcoin futures offer trading and hedging opportunities. Contract sizes come at 1 BTC and are physically delivered. The futures contract will trade under the product name Bakkt BTC (USD) Daily Future. Last week, Bakkt opened up a hiring process for its futures exchange, seeking software developers, institutional sales managers, and directors for finance, security engineering, and blockchain engineering. Bakkt was originally supposed to launch on December 12, but this has twice been delayed. However, that has not deterred the entity from making progress, and they have raised $182 million in a round of funding, as well as acquired assets from the Rosenthal Collins Group (RCG). Bakkt, backed by the likes of Microsoft and Starbucks, has caused quite a stir in the cryptocommunity since its launch. Institutional investment in general has buoyed the market, which has experienced a landmark year in terms of how much institutional funds have entered the space. PwC reports that more such interest is expected in 2019, a conclusion which Morgan Stanley concurred with. Ripple’s Q4 report also shows a steady stream of institutional investment.